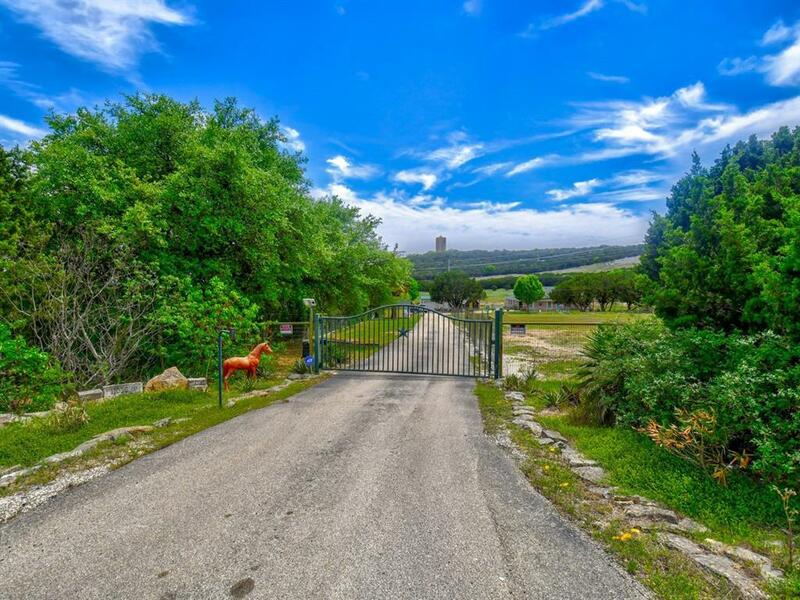 The peace & quiet of country life is waiting for you! 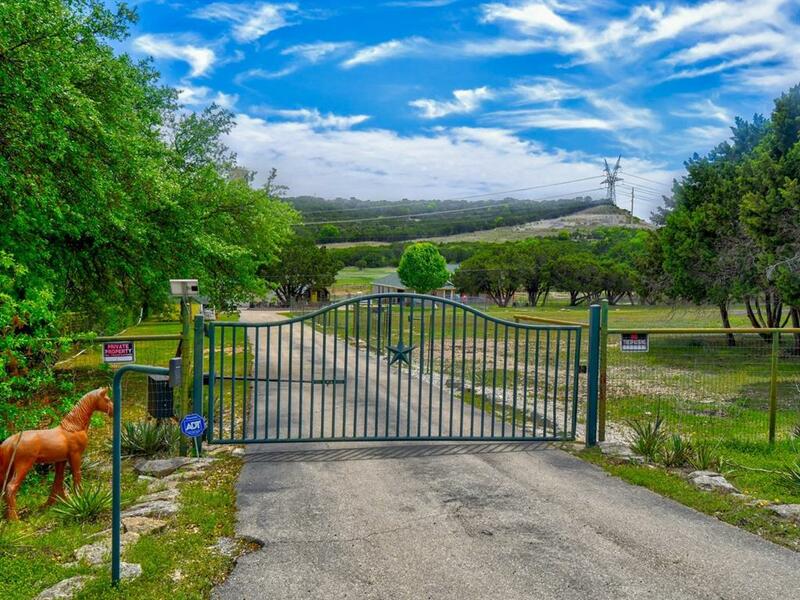 With the convenience of living only about 10 minutes from town, this 3-bedroom 2 bath Hill Country home sits on 10 acres giving you lots of privacy. 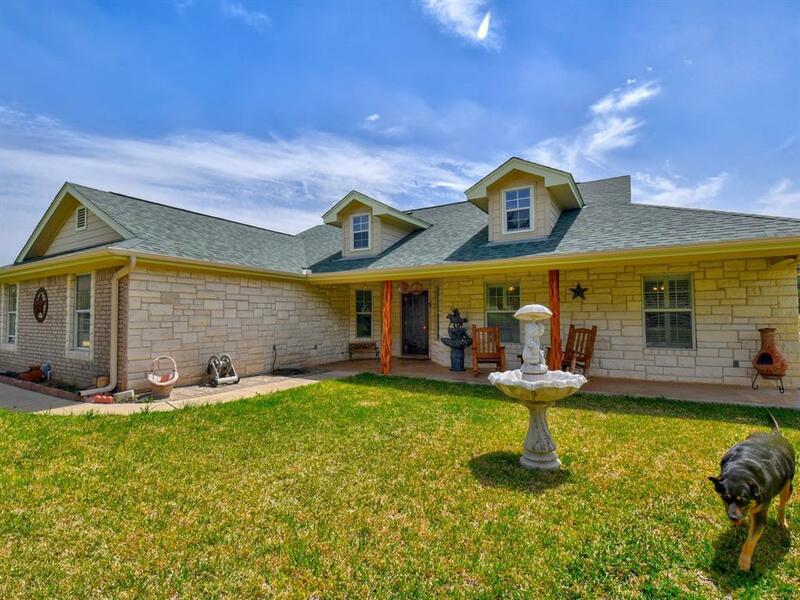 It also comes with a play house and a barn with horse facilities. 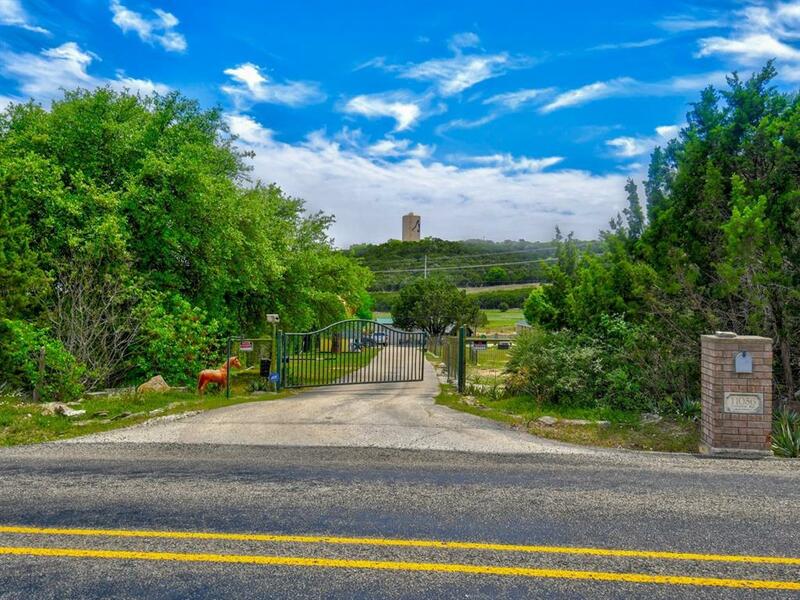 You can look out on the serene Hill Country views stretching out right before you. This wont last long! Make an appointment today to take a look.